Looking for female podcast forum...Drink Champs podcast stops by!! 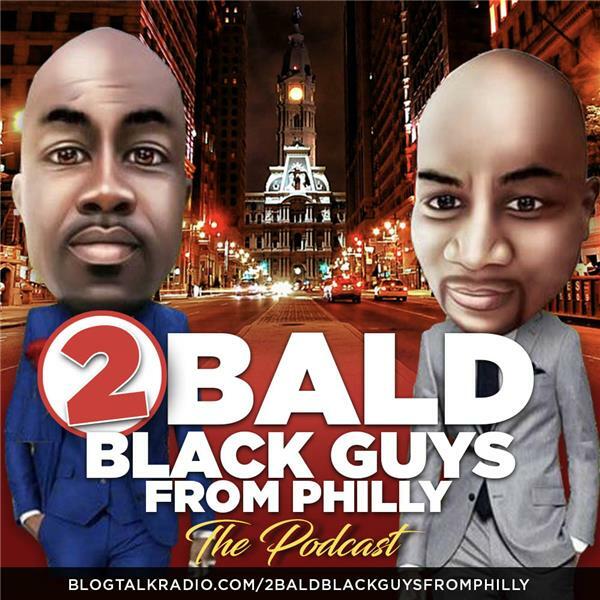 If you liked this show, you should follow 2 Bald Black Guys From Philly. We have a special guest stopping by this week!! One half of the world's number one podcast Drink Champs, DJ EFN stops by to talk about his popular podcast and some of the guest they have had and how the industry has helped them elevate their podcast to stardom!